Camille Hannah, ‘Intueri’ 2018. 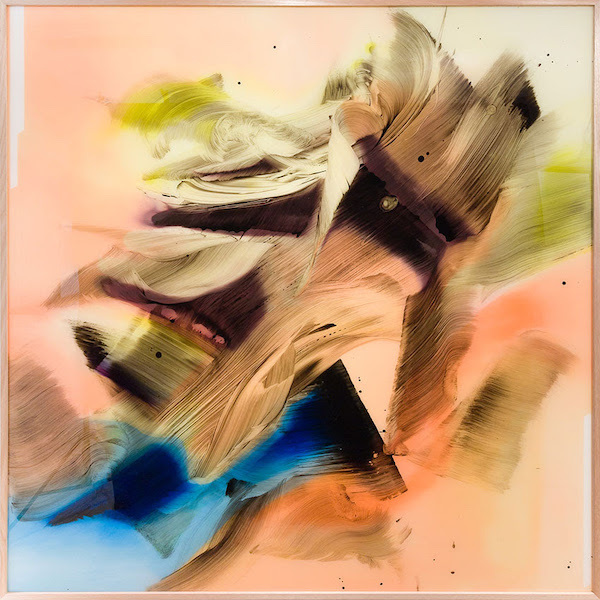 Oil and synthetic polymer on plexi-glass, 200 x 200cm. Courtesy: the artist and Olsen Gallery, Sydney. Sydney’s Olsen Gallery presents new work by artist Camille Hannah.